Originally published in 1922, The Velveteen Rabbit has delighted young readers for nearly a century. The story follows a young boy who’s given a stuffed rabbit as a Christmas gift. After the rabbit befriends other nursery toys, he comes to the realization that he wants to become a real rabbit. Eventually, the boy becomes ill and is relocated; his room is then disinfected and all the boy’s toys are thrown out, including the velveteen rabbit. The rabbit sheds a real tear causing a fairy to appear and turn him into a real rabbit. In 2007, the book was named one of Teachers’ Top 100 Books for Children” by the National Education Association. This elegant, affordable edition includes beautiful, full-color illustrations throughout the book from the original illustrator, William Nicholson. Each image accompanies the text to enhance young readers’ experience and immerse them in this captivating story. 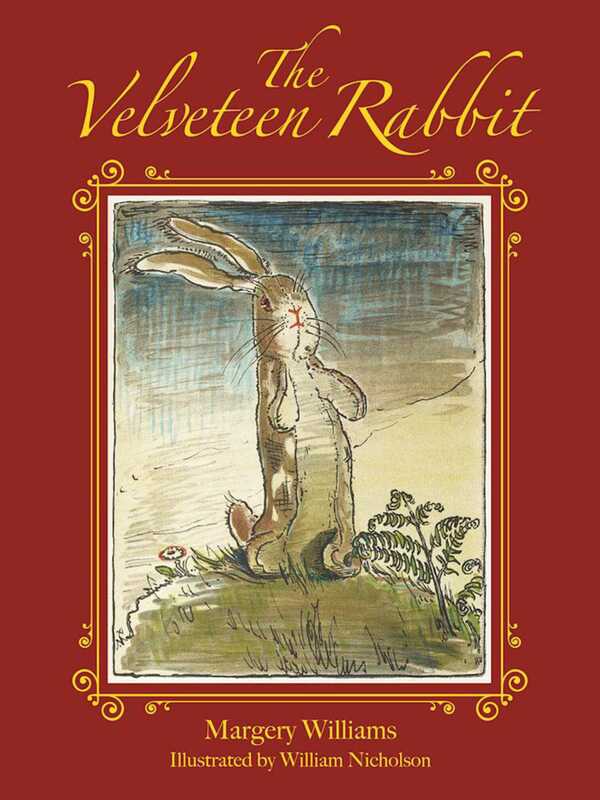 Reprinted hundreds of times since its initial publication, The Velveteen Rabbit is a timeless children’s classic lets young readers experience the true magic of friendship, love, and being honest with oneself.